Want to save on your energy bill? Why windows & doors are awesome! New windows and doors can significantly improve the appearance of your home. 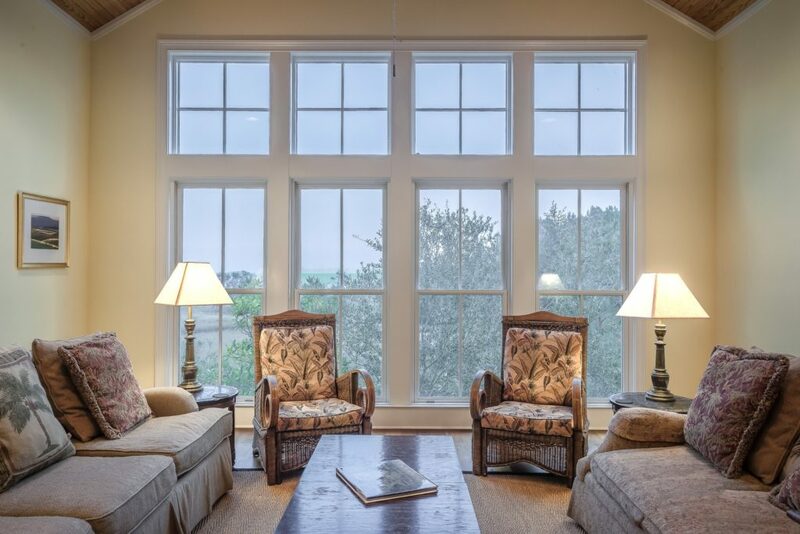 New windows and doors recoup a large portion of their investment when selling your home. A steel entry door replacement can recoup up to 91% of its cost! Windows and doors that provide proper insulation can greatly decrease energy costs. New windows and doors are easier to clean, easier to open and close, and don’t hold moisture. Old windows don’t perform nearly as well as windows today. There is no comparison. Your energy bills are very high. Usually the number one cause of excessive heating and cooling bills is poor performing windows and doors. If you notice excessive heating and cooling costs, especially if you can feel drafts around your windows and doors, call a contractor. It is colder to sit next to your window/door during the winter than the rest of the house. Your windows and doors are doing a poor job insulating your home. If your windows or doors are not locking properly, they cannot insulate your home properly. It may be time to call a contractor and get them replaced. Your window is very cold to the touch during the winter or very hot to the touch during the summer. Your windows are doing a poor job protecting your home. You may also notice frost or condensation build up on your windows. Usually caused by old single pane windows, or damaged or poor quality multi-pane windows. It is difficult to open or close your windows and doors. If your daily workout consists of opening or closing your windows and doors, or you have to prop the window open with a piece of wood, it is time to get them replaced. The window/door frame is cracking or rotting. Moisture is getting caught in the frame due to inadequate insulation. There may be issues with the exterior frame, the seal around your frame, the quality of the window or door, or there may be damage. Call a contractor and have him inspect the damage. You are unhappy with the appearance of your windows and doors. Quality windows and doors can increase the appearance of your property significantly. After paperwork is taken care of, we will schedule your project. For protection: Tarps will be place on the ground and over bushes, plywood may be placed around your windows, and debris will be cleaned up regularly throughout the duration of the project. Relax and know your home is protected with a high-quality product that’s installed right and looks great! Lauts Exteriors will arrive on your property and set up equipment and organize materials according to our safety procedures. The job site will be kept clean and organized, and our crews will conduct themselves in a professional and considerate manner throughout the duration of the project. We will remove all windows and doors that are going to be replaced. We will take care not to damage the interior and exterior areas of your property surrounding the removal. Our crew will clean up and dispose of removed materials and check the frames for any signs of damage. If damage is found, it will be fixed. Our crew will install your new windows and doors according to proper manufacturers guidelines to preserve your warranty and ensure any local and national building codes are met.